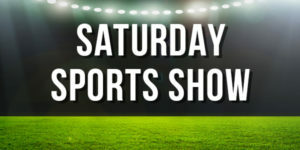 The Springboks have their last game against Wales this Saturday, come and support them and enjoy a good moment with boerewors rolls, South African beer or brandy and for the kids some good South African soft drinks! 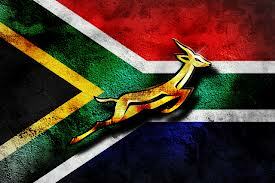 GO SPRINGBOKS! OP DIE BOKKE!